Email Archiver | Inter7 Internet Technologies, Inc.
Sarbanes-Oxley, SEC Rule 17a-4, HIPAA, FDA CFR Rule 21 and other regulations require organizations to archive email is some manner. 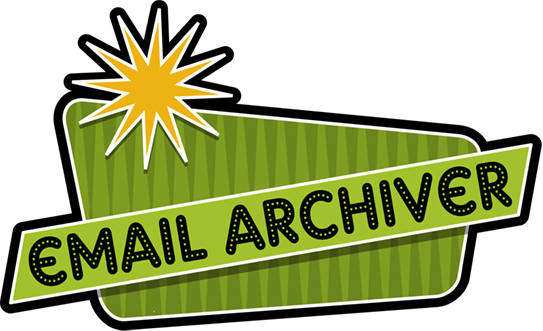 The archiver will automatically store all outbound, inbound and internal email traffic. Messages can be retrieved via a secured internal web address with multiple levels of authority and permission. Individuals can access their own personal email, while administrators can access the whole archive. Messages can be viewed briefly and downloaded into your email client via the web interface. Need help with setting up an archive server? Ask us. We can recommend professional, service-oriented, reliable solutions to make sure your emails are stored properly and accessible when needed.